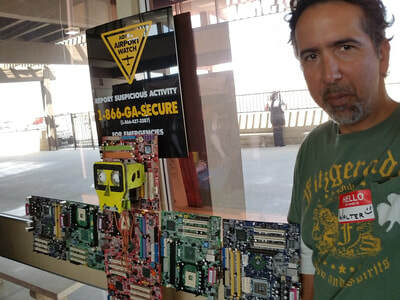 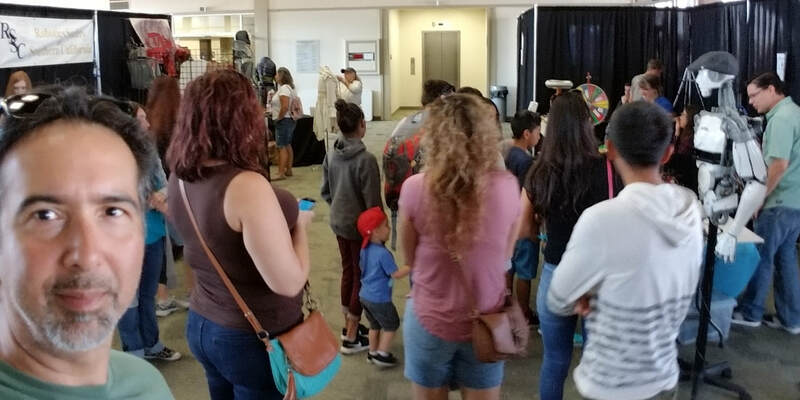 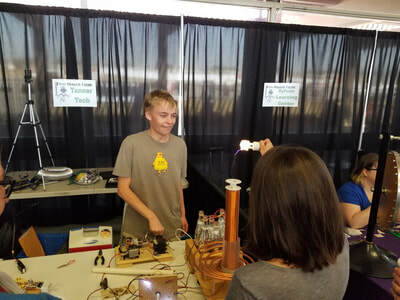 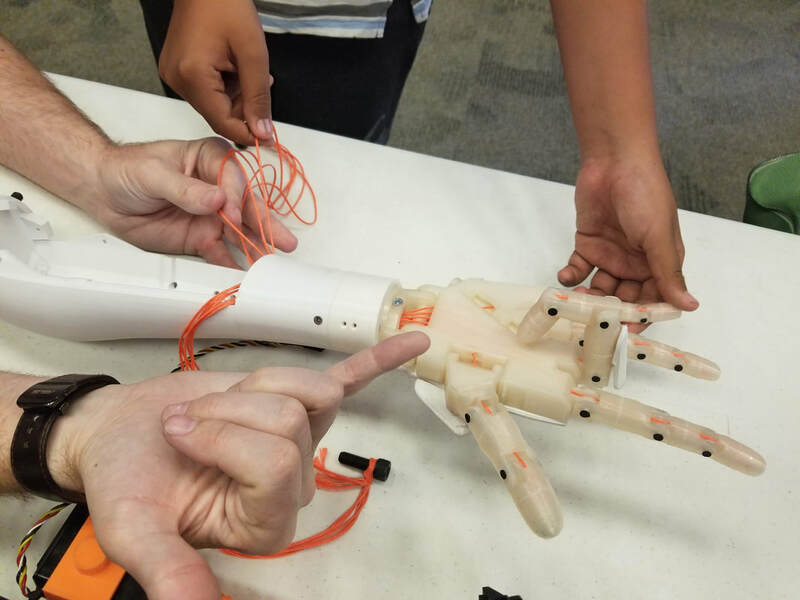 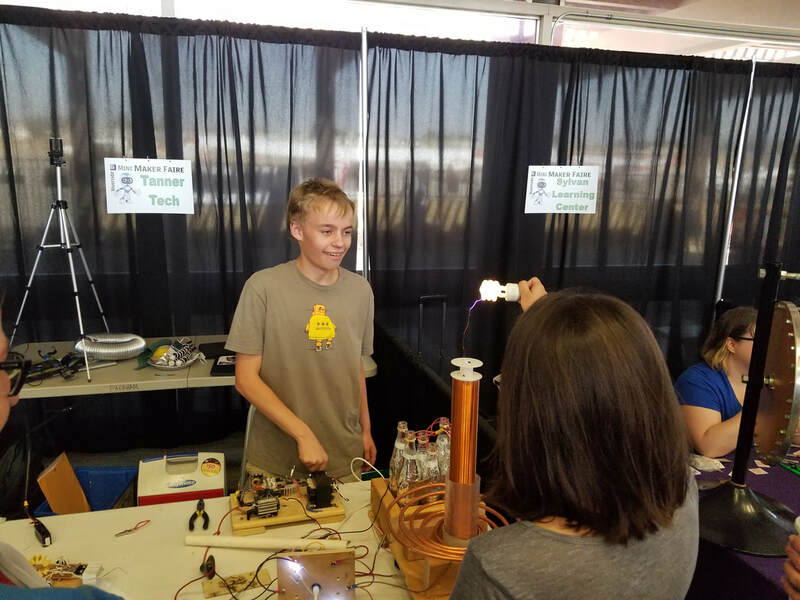 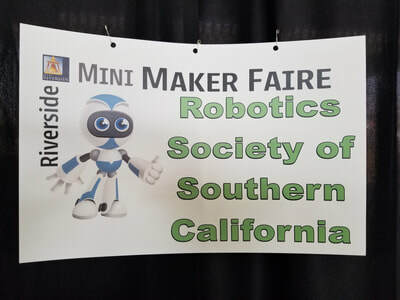 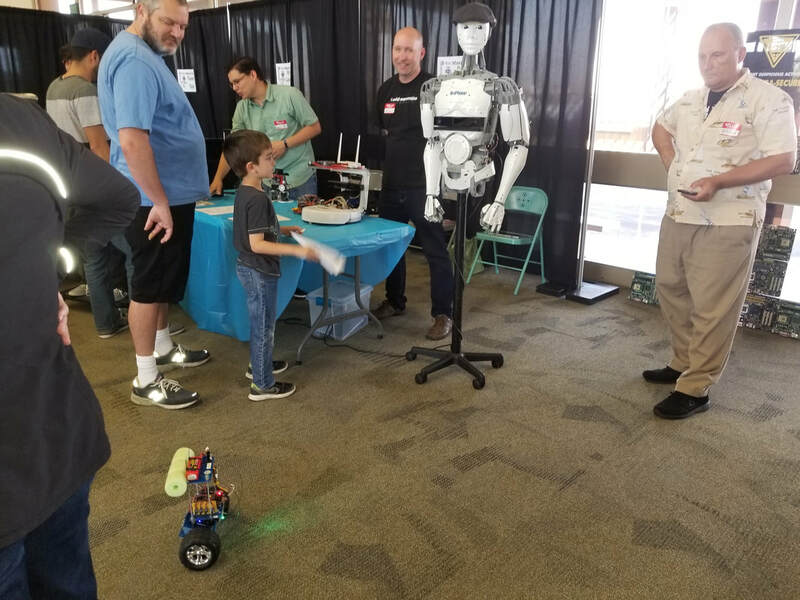 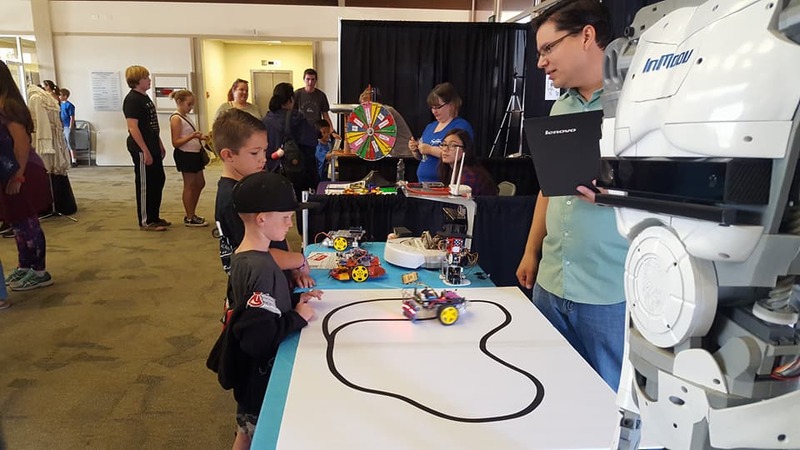 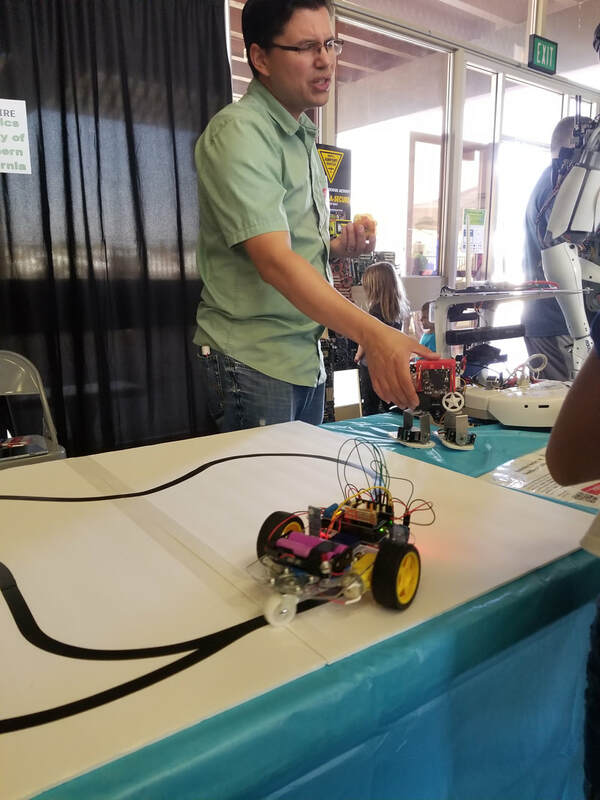 RSSC and the Riverside Robotics Society were invited to participate in the Riverside Mini Maker Faire. 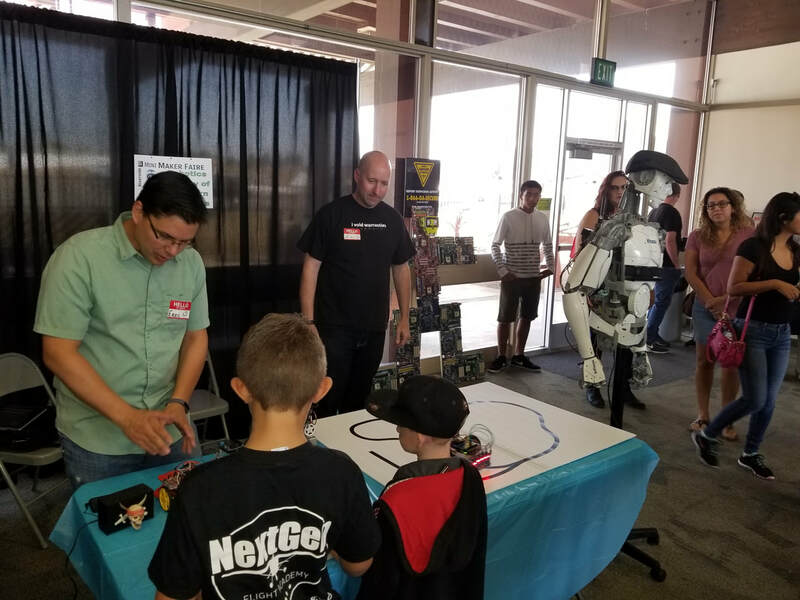 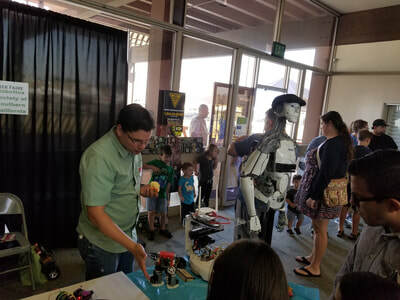 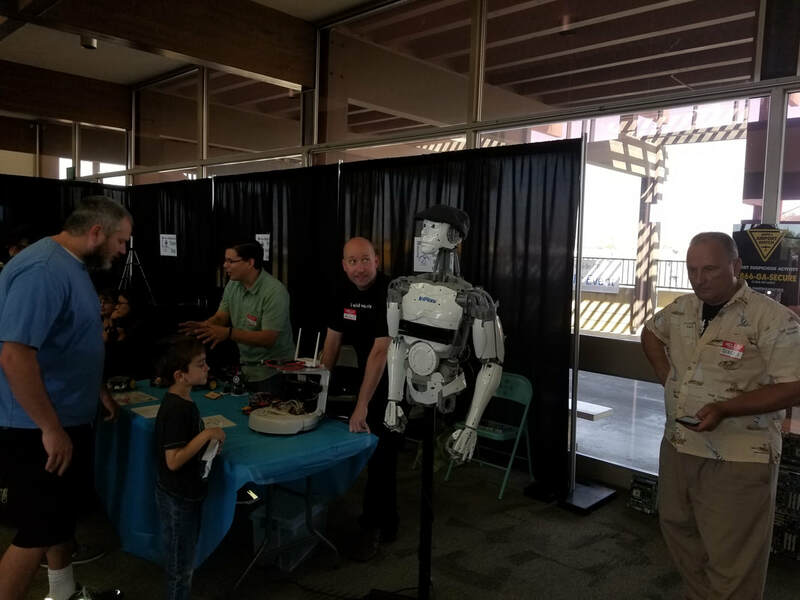 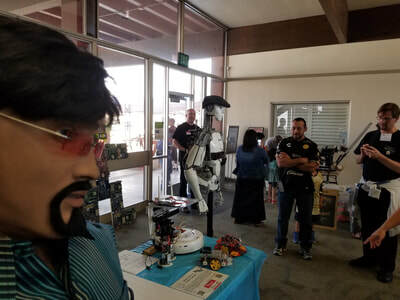 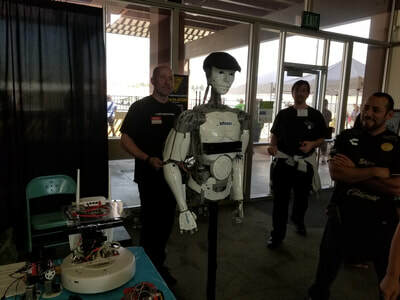 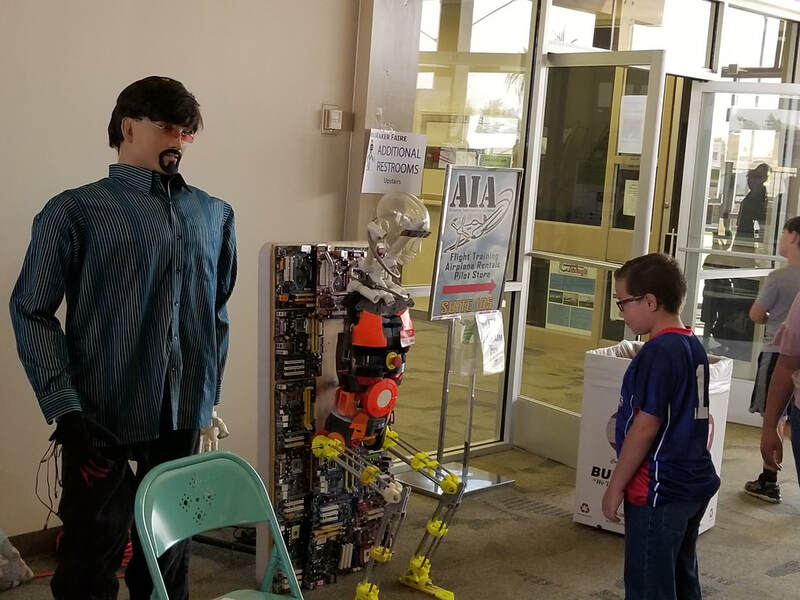 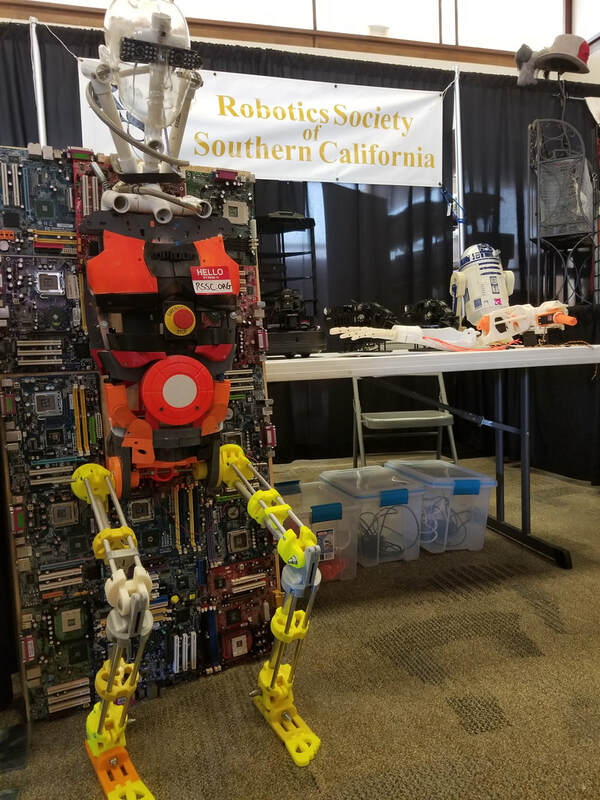 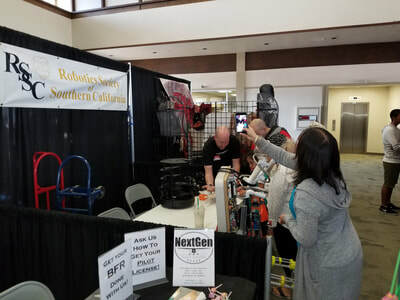 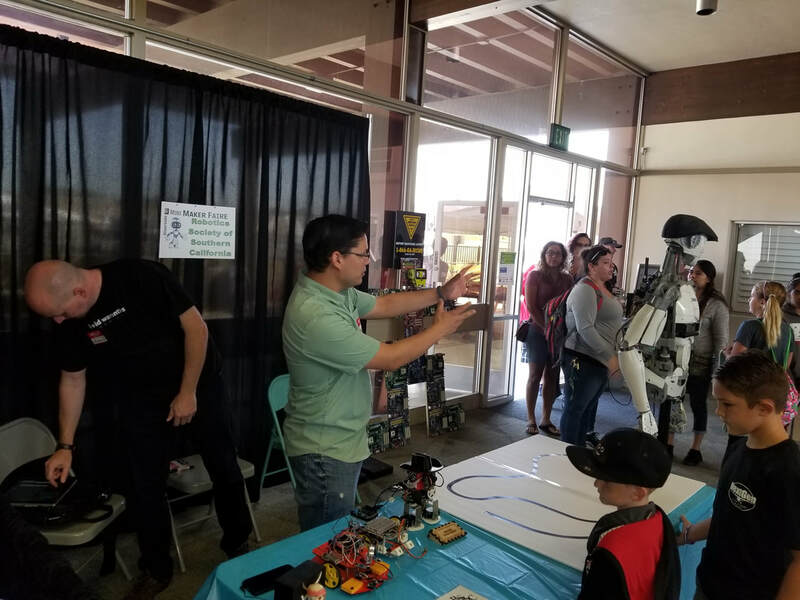 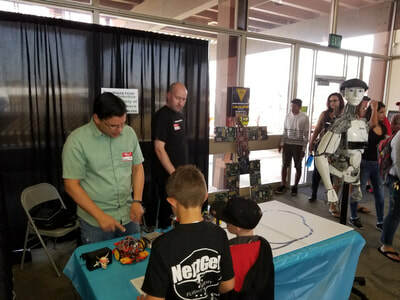 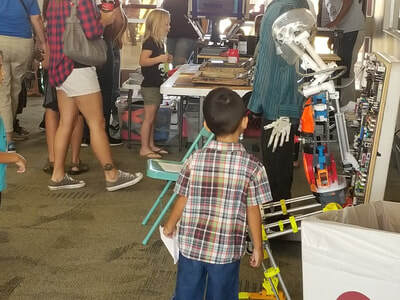 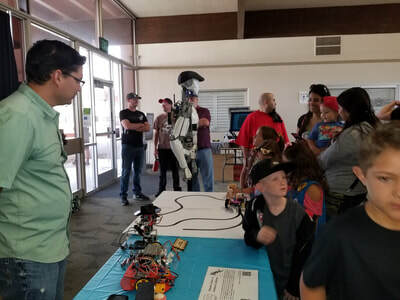 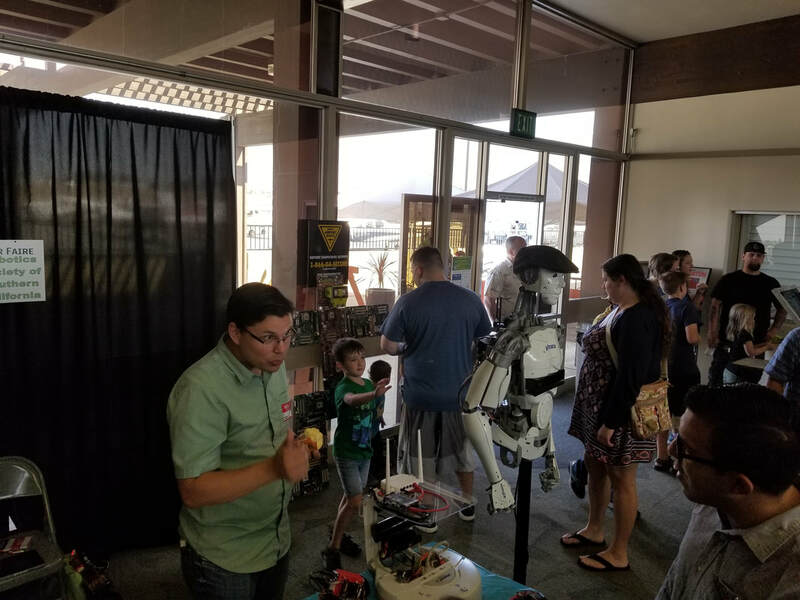 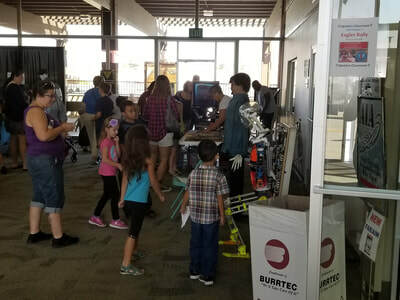 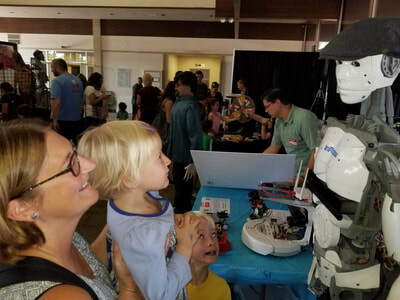 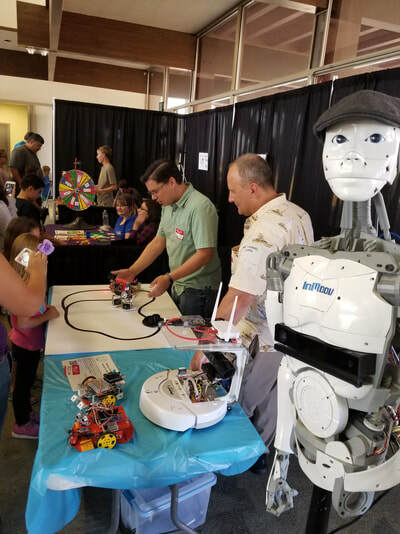 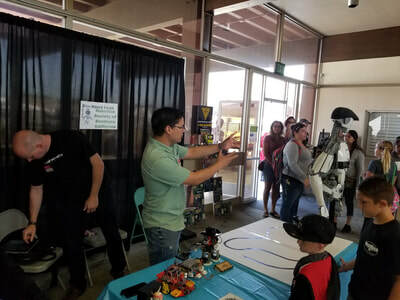 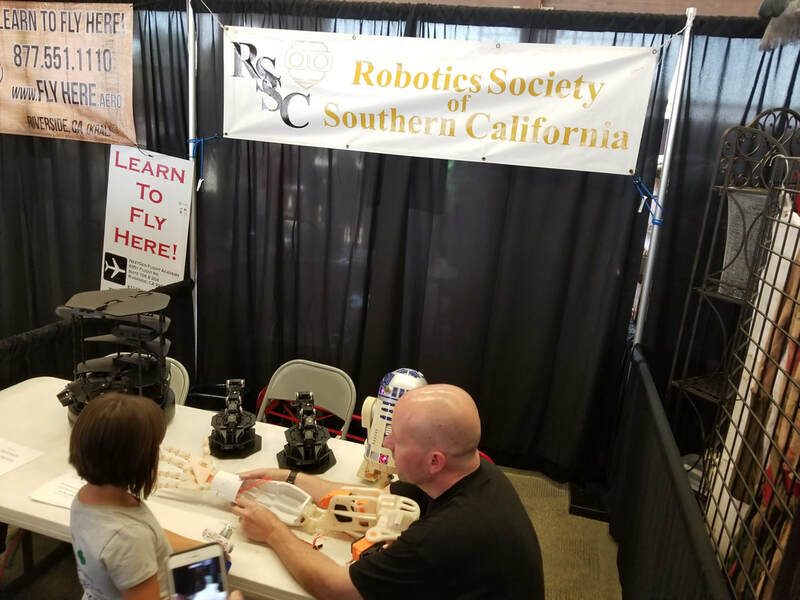 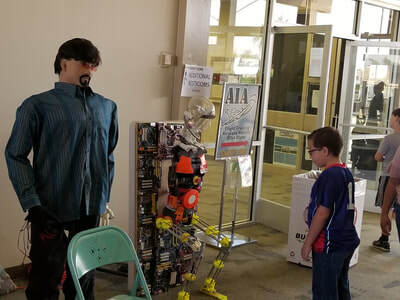 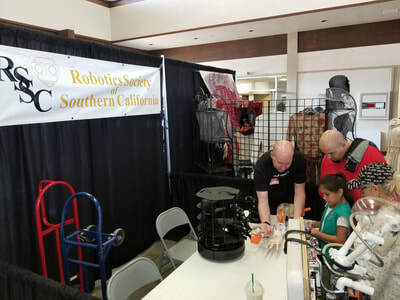 We had a good time showing off our robots to the public and talking about our society. Alan Timm, Eric Wiemers, Walter Martinez, Mitch Anderson, Thomas Messerschmidt and Sergei Grichine.